With the Waldorf Hotel sandwiched in between them, the Aldwych and Novello (formerly the Strand) theatres were originally built to work as a pair. The Aldwych is probably most noted for being the home of the Royal Shakespeare Company (from 1960 to 1982), and for Ben Travers' famed Aldwych Farces, which played here from 1925 to 1933. Previous notable productions include Noel Coward's Private Lives starring Joan Collins and Edward Albee's Who's Afraid of Virginia Woolf starring Diana Rigg and David Suchet. Original members Howard Hewett and Jeffrey Daniel are joined by Carolyn Griffey to perform classic dance floor anthems to mark the 35th anniversary of the album, Friends. What are the best dining options near Aldwych Theatre London? Aldwych Theatre gyms, sporting activities, health & beauty and fitness. The best pubs near London Aldwych Theatre. 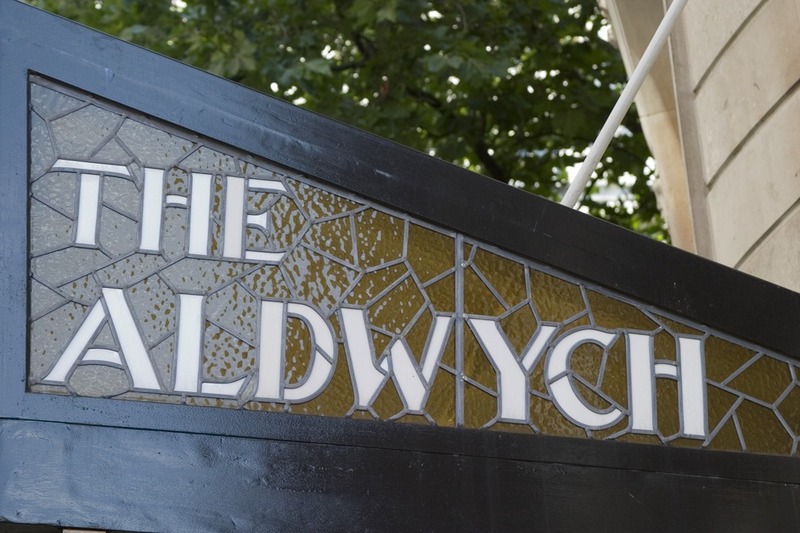 Aldwych Theatre clubs, bars, cabaret nights, casinos and interesting nightlife. Where to have your meeting, conference, exhibition, private dining or training course near Aldwych Theatre. From cheap budget hotels to luxury 5 star hotels see our discounts for Aldwych Theatre hotels, including Strand Palace Hotel London from 85% off.